Hawaii gas price averages increased slightly throughout most of the islands this past week, according to the AAA Hawaii Weekend Gas Watch. The $4.05 state average is two cents more than last Thursday, four cents more than last month and 25 cents less than on this day last year. 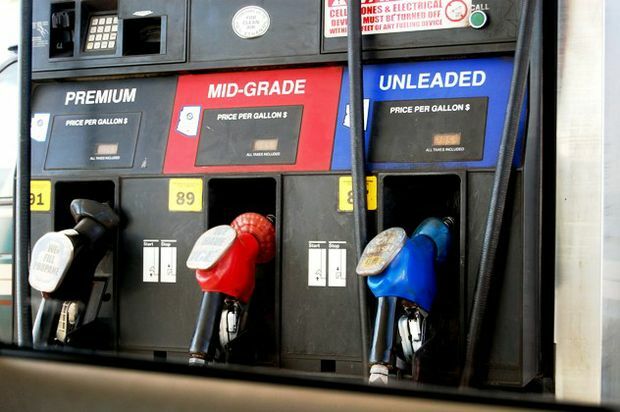 Honolulu’s average price is $3.95 a gallon for regular unleaded – a penny more than last week, a nickel more than last month and 28 cents less than a year ago. In Hilo, the average gas price is $3.95 per gallon, four cents less than last week, two cents less than last month and 35 cents less than this time a year ago. Wailuku’s average is $4.25 a gallon, one cent more than last Thursday, two cents more than last month and 11 cents less on this day last year. “Average fuel prices in several states increased by about 5-10 cents a gallon from the previous week and current prices are: Alaska at $3.72 a gallon for unleaded, California at $3.74, South Carolina at $3.13 and Montana is enjoying the lowest state average at $3.11 a gallon,” said AAA Hawaii General Manager Liane Sumida.